Launched in March, the party bills itself as a movement aimed at toppling the two-party system controlling state politics, but it's a for-profit company that got millions in start-up dollars from investors. Will its founder-turned-candidate get enough signatures to get on the ballot with Ted Cruz and Beto O'Rourke? Indie Party candidate Jonathan Jenkins hoped to get on the ballot for the U.S. Senate against Democrat Beto O'Rourke and Republican incumbent Ted Cruz. * Editor's note: This story has been updated with a comment from the Jenkins campaign responding to a GOP complaint. The effort has already drawn opposition from Texas Republicans. In an email sent out early Monday morning, the Harris County Republican Party announced that Chair Paul Simpson is filing a Federal Elections Commission complaint alleging that both Jenkins and the Party have run afoul of election laws with "financial shenanigans." Marcus Reese, a spokesman for Jenkins said the campaign was not aware of the FEC complaint but said both Democrats and Republicans apparently "agree with our assessment that Jonathan Jenkins is a candidate who threatens to break their rigged stranglehold on democracy." Reese also noted the FEC found in 2017 that the Republicans' own candidate, Cruz, had not properly disclosed loans from Goldman Sachs in 2012. In an interview with The Texas Tribune, Jenkins, 35, says he got into the race because people are hungry for an alternative to the stale talking points and gridlock of the mainstream party candidates. He said he’s “100 percent confident” he will turn in enough voters’ signatures by the June 21 deadline set by the state — and plans to spend some of his own money to pay for the effort. “I think there is a demand for a party, of something else, for another choice,” Jenkins said. “In Texas there's a really interesting race and I think both of the candidates are soft on their support and there's a real opportunity for us." Jenkins is the co-founder of company known as Order With Me (or just WithMe), which helps companies develop pop-up retail outlets. 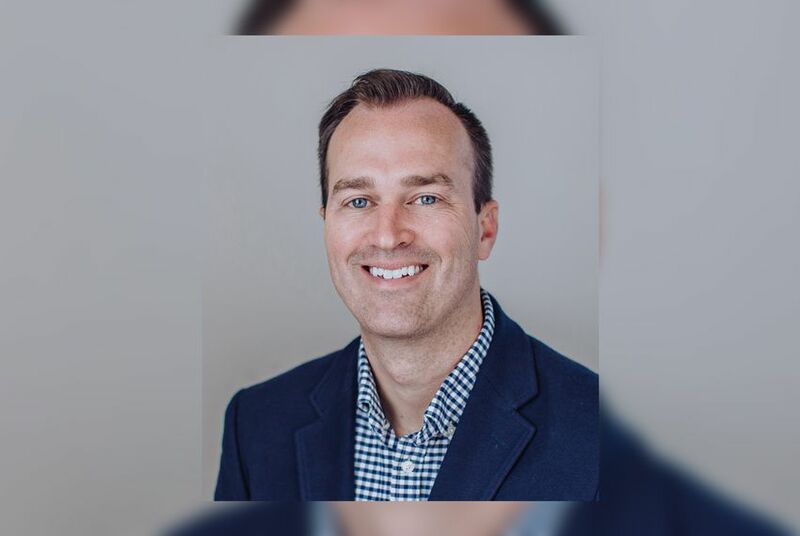 A graduate of Euless-Trinity High School and Abilene Christian University, Jenkins announced the launch of the Indie Party in March and said it had raised some $6.5 million in start-up capital within 72 hours. Slick videos on the Indie Party website promote independent candidates as the solution to politics as usual, and the party offers a high-tech innovation: a crypto-currency called Indie Tokens that volunteers can earn and sell to donors and that can be used to buy campaign merchandise or political services from vendors, lawyers and pollsters. In the meantime, the party — acting as a paid vendor to the Jenkins for Senate campaign committee — has been busy collecting signatures to help get him on the ballot, Allen said. That, too, will be disclosed in Federal Election Commission reports due later this summer, according to both Jenkins and Allen. For now, Jenkins is the Indie Party Co.’s sole client, but Allen said it has big plans to expand far beyond the Lone Star State.